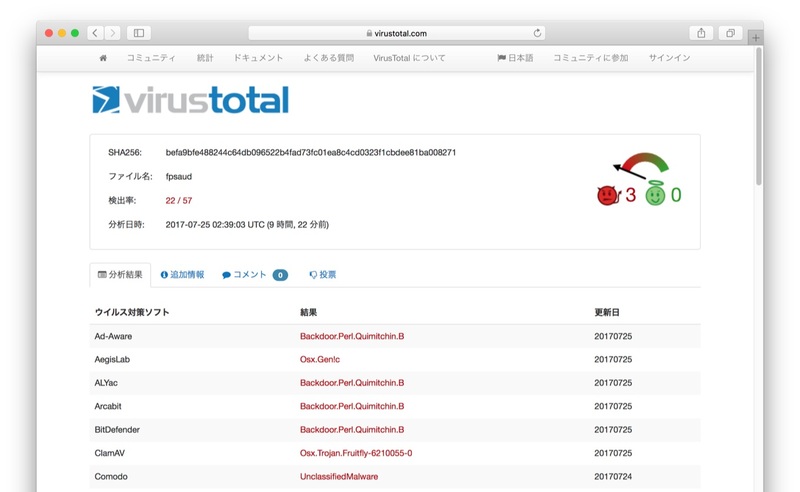 Apple、Mac用SoC「Apple T2」によるSecure bootやMacBook搭載のTouch ID、マイクの取扱についてホワイトペーパーを公開。 | AAPL Ch. The Apple T2 Security Chip, our second-generation custom Mac silicon, brings industry-leading security to Mac. 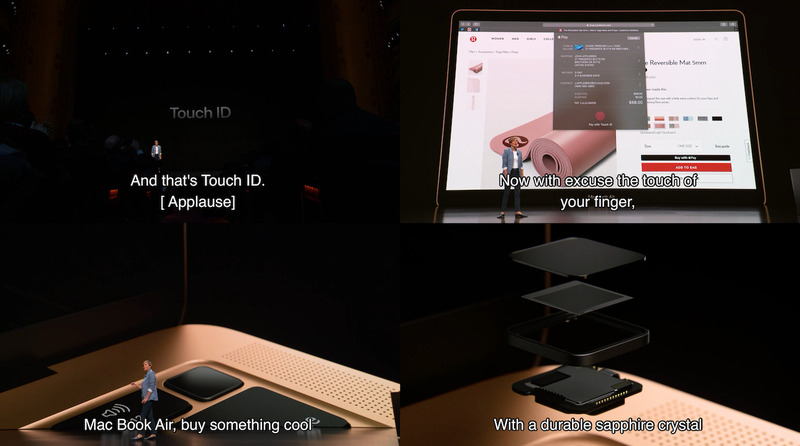 It features a Secure Enclave coprocessor, which provides the foundation for APFS encrypted storage, secure boot, and Touch ID on Mac. 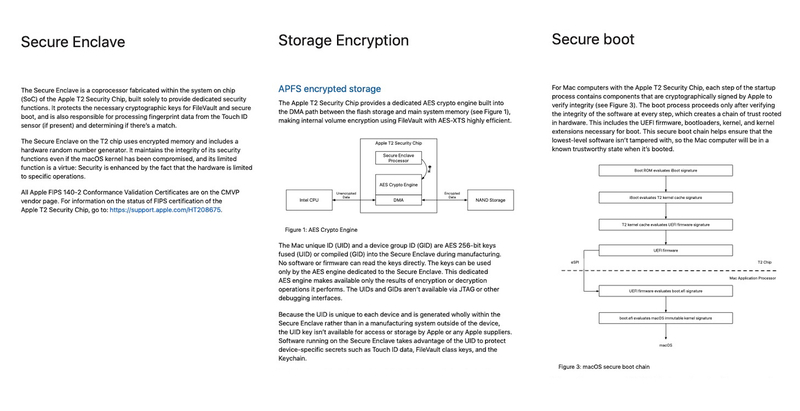 In addition to the security components, the T2 chip integrates several controllers found in other Mac systems—like the system management controller, image signal processor, audio controller, and SSD controller.